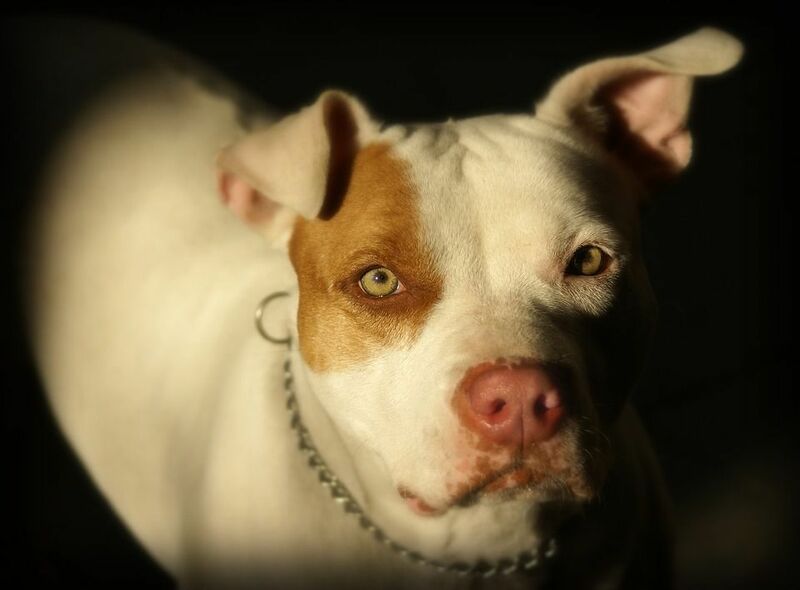 More recently, the Centers for Disease Control and Prevention (CDC) announced that from 2006-2008 pit bulls were found responsible for nearly 60% of deaths in the United States dog bite fatalities. Other dangerous breeds include Dalmatian, Pres Canario, Doberman Pinschers, Boxer, and Chow Chow. Is a Dog Dangerous Because of the Dog Owner or the Breed of the Dog? Statistics do prove that certain breeds of dogs are more dangerous than others; however that doesn't necessarily mean that every dog of that breed is dangerous. Part of a dog's behavior is their breed but the other half has to do with the dog owner. A dog is more likely to be dangerous if the dog owner encourages aggressive behavior. Dogs do provide a sense of security for people and property. If you own a dog, there are precautions you should take to make sure others do not get attacked or injured by your dog and to make dog ownership safe for you. We will represent you in your Michigan dog bite injury case under our NO FEE PROMISE. This means that you will not be charged any legal fees whatsoever unless we obtain a settlement or recovery for you. You have absolutely no obligation for legal fees unless we win your case. If we do not obtain a settlement for you, you owe us nothing!